I was browsing River Island’s website yesterday which is something I haven’t done in awhile. They had some amazing things that had just arrived so I wanted to share them with you! 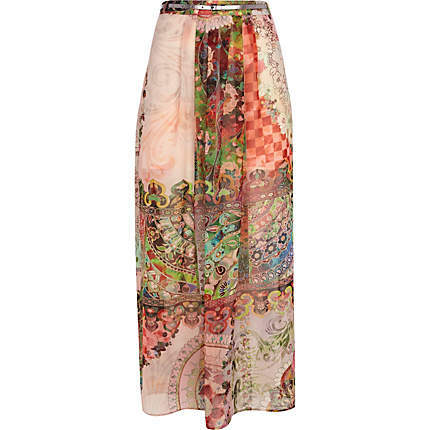 I love the print & maxi skirts are my favourite. 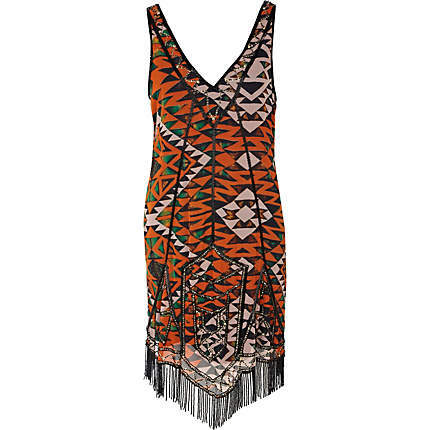 I love aztec prints & I think this pretty little dress would be perfect for holidays. 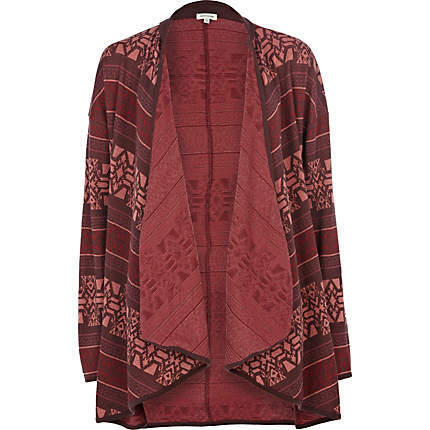 I love the vintage style of this cardigan. 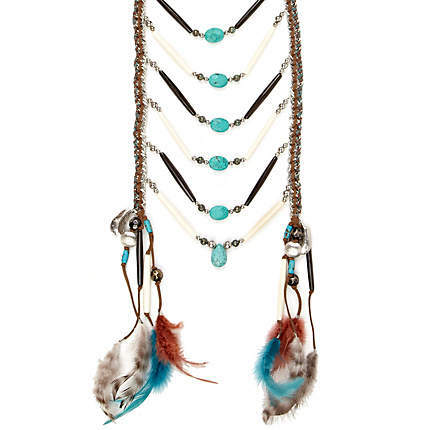 Every girl needs a statement necklace in her collection, adds instant chic to any outfit. All pieces featured can be found here. Which is your favourite piece & how would you style it? Love that maxi skirt! If I had it, I’d keep the top simple (white tank) and wear tons of funky accessories!